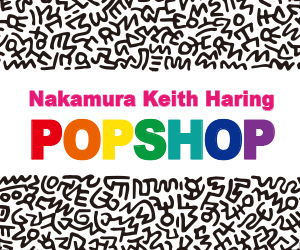 The theme is “the world of Keith Haring – from chaos to hope”. This art museum is built not only to display Haring’s art works, but also to enable its visitors to literally experience the world of Keith Haring and his messages of “shadows and light”. 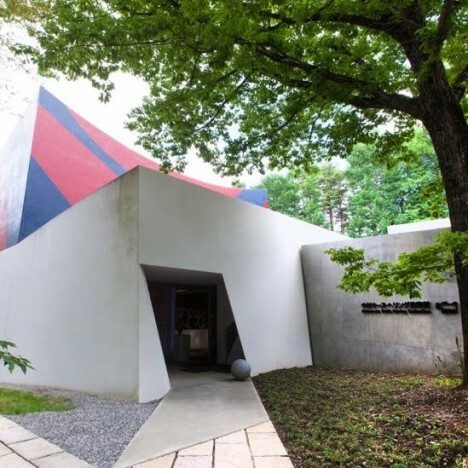 The architect Atsushi Kitagawara made it possible for us.